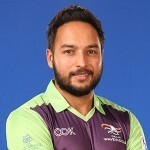 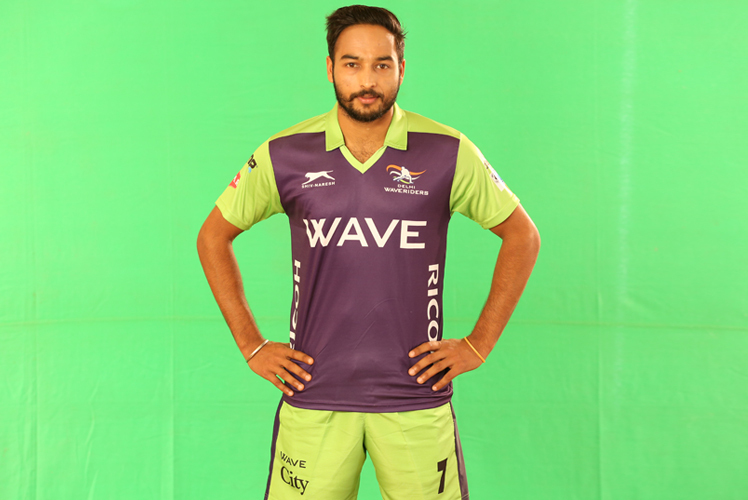 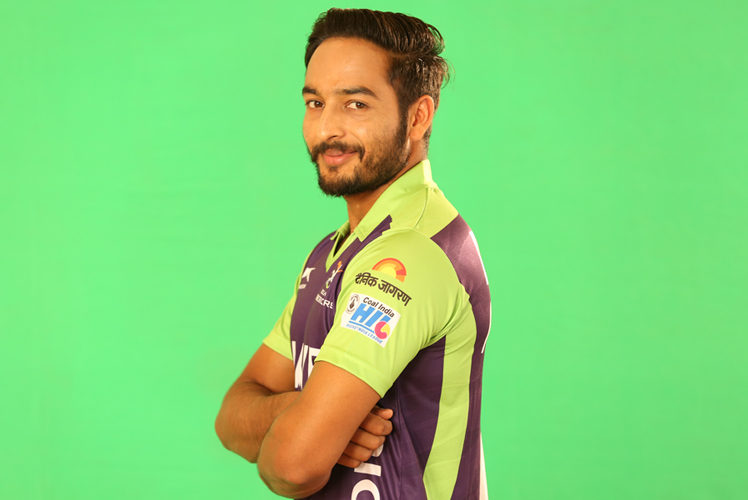 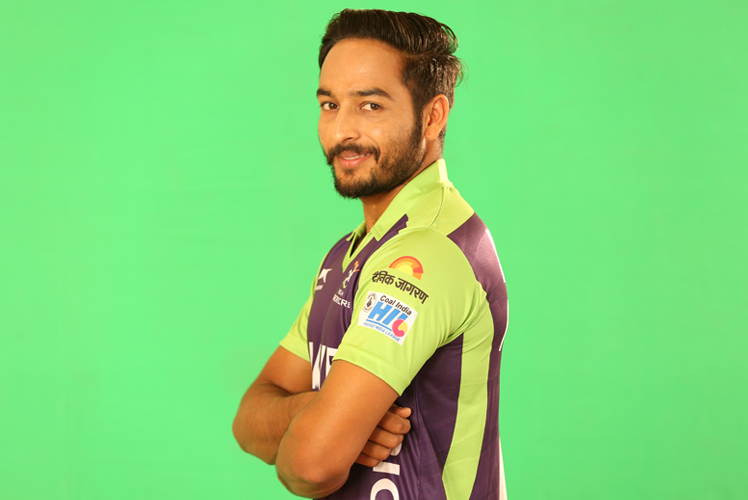 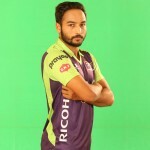 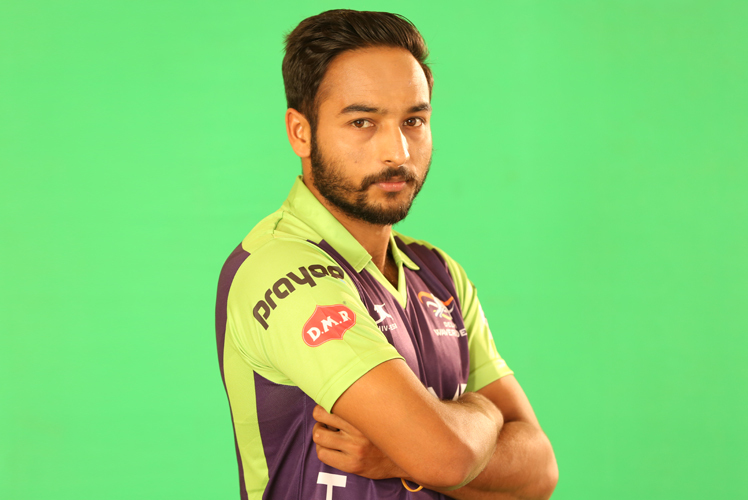 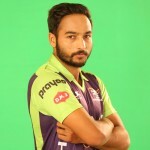 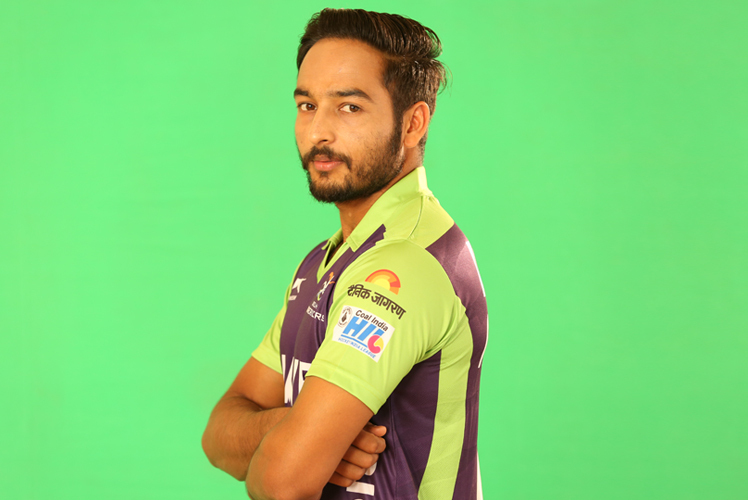 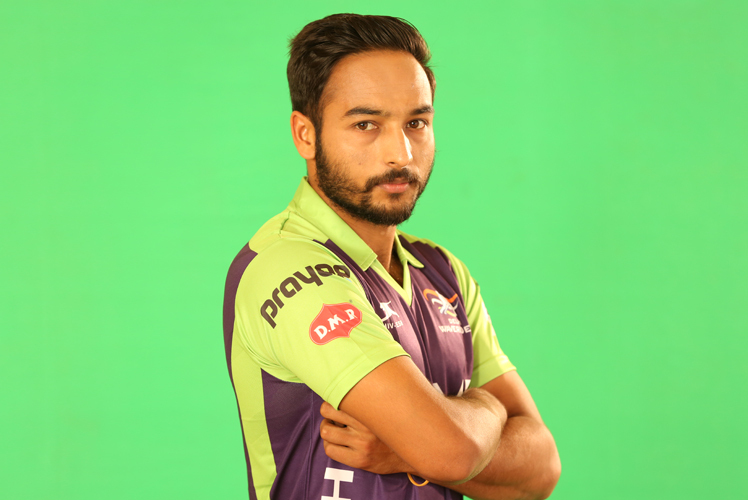 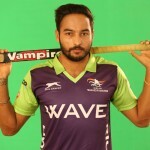 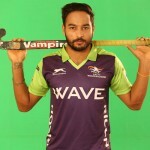 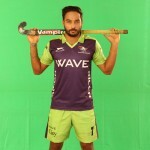 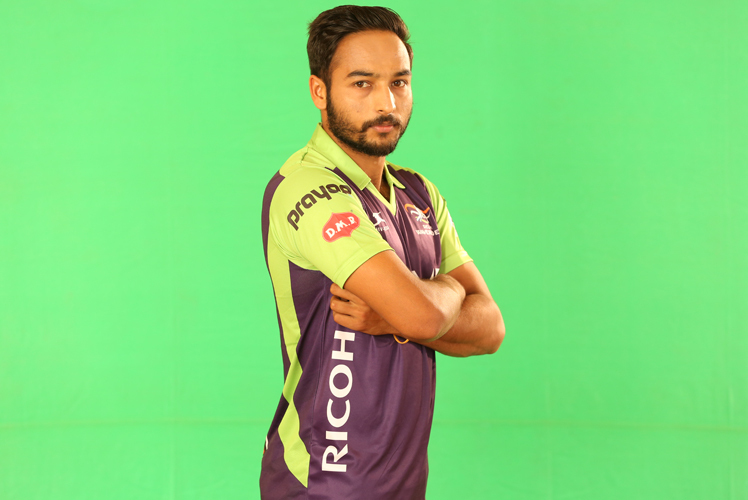 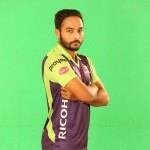 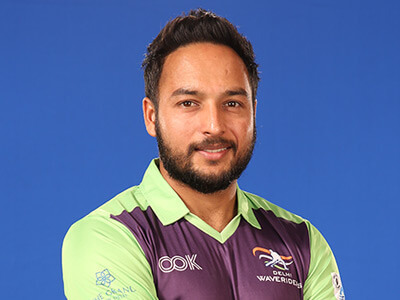 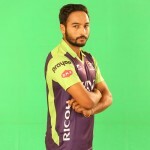 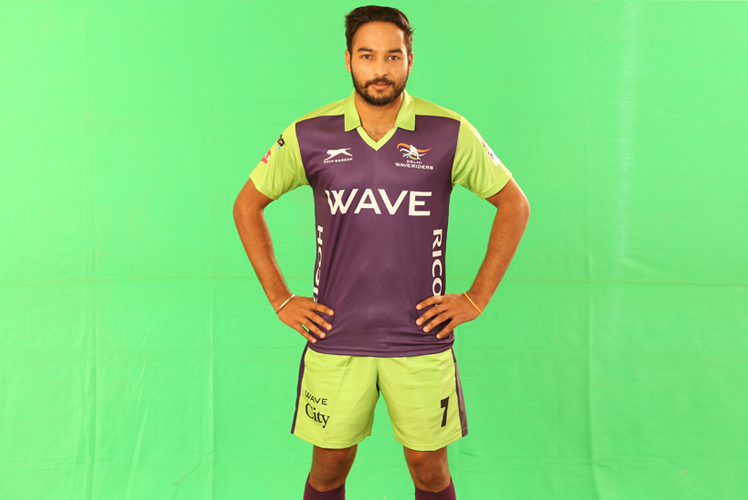 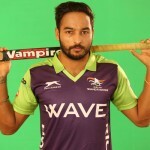 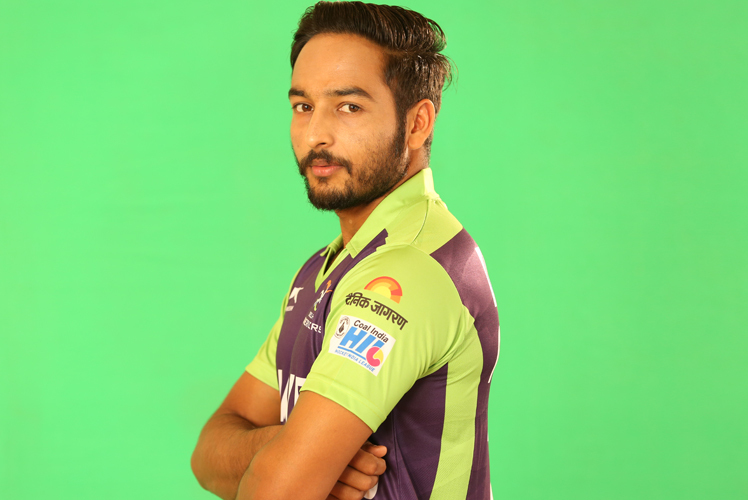 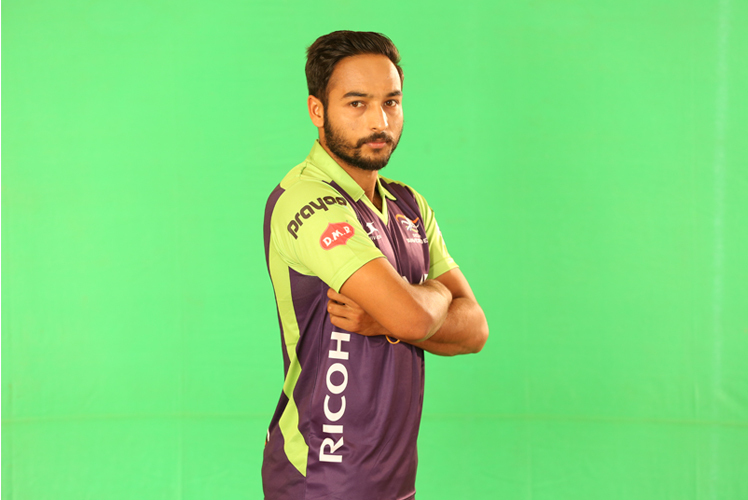 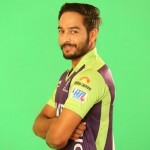 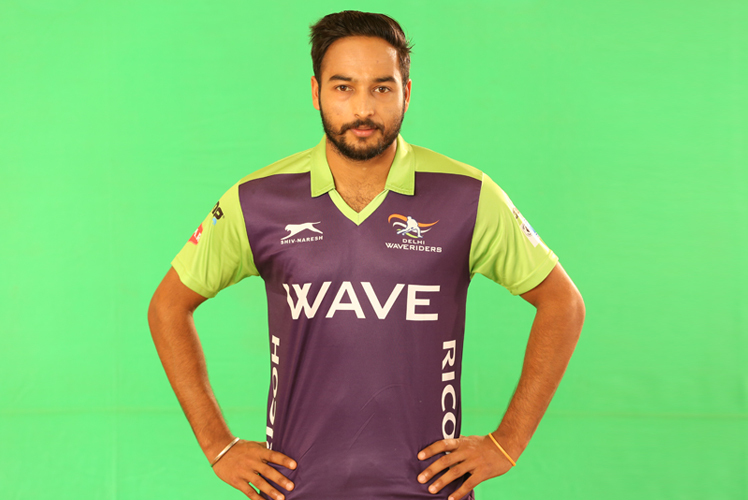 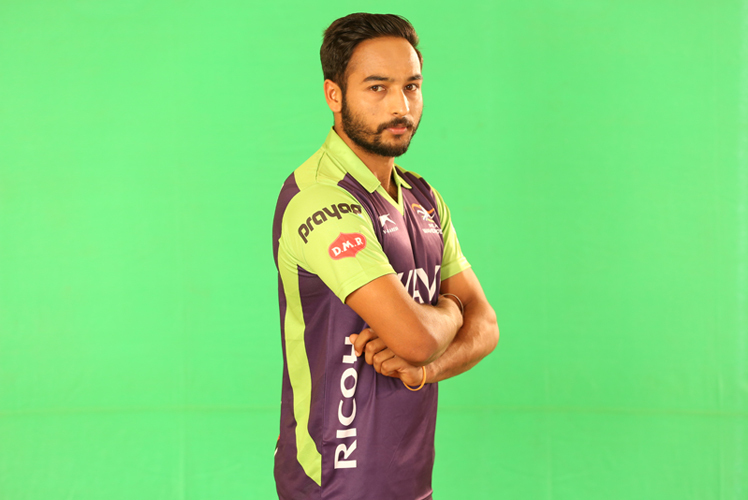 Prabhdeep Singh (born November 05, 1996) is a forward player belonging from Punjab. 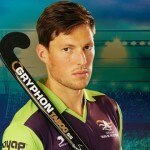 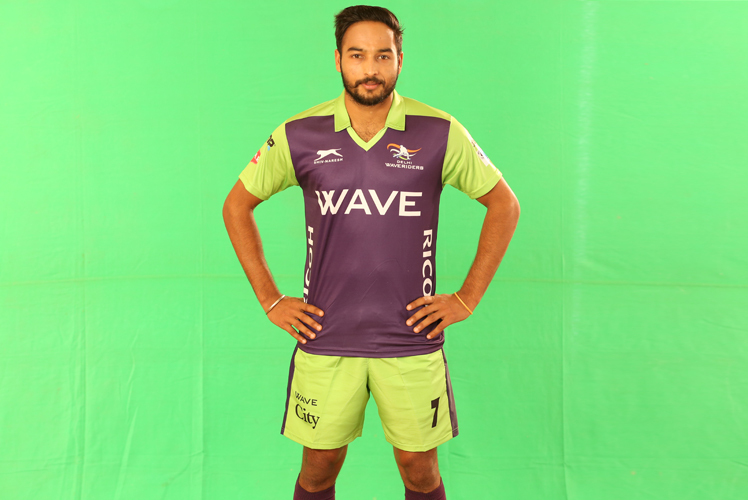 He has represented Junior Asia Cup 2012, Sultan Johar Cup 2013, Asian Champions Trophy 2013 and Junior World Cup 2013. 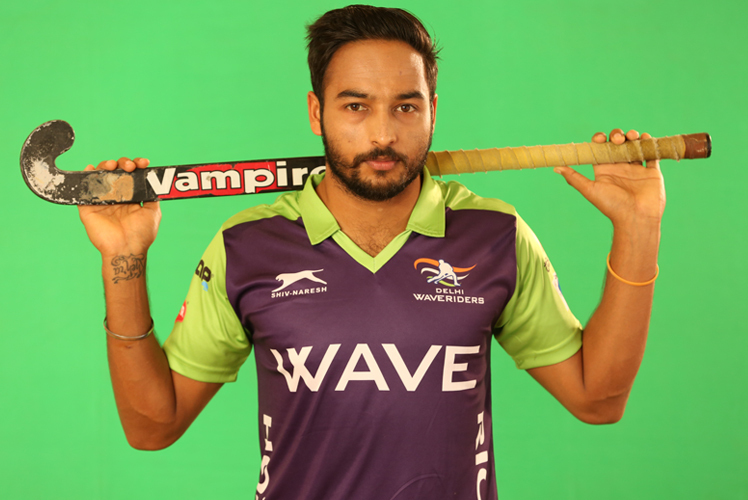 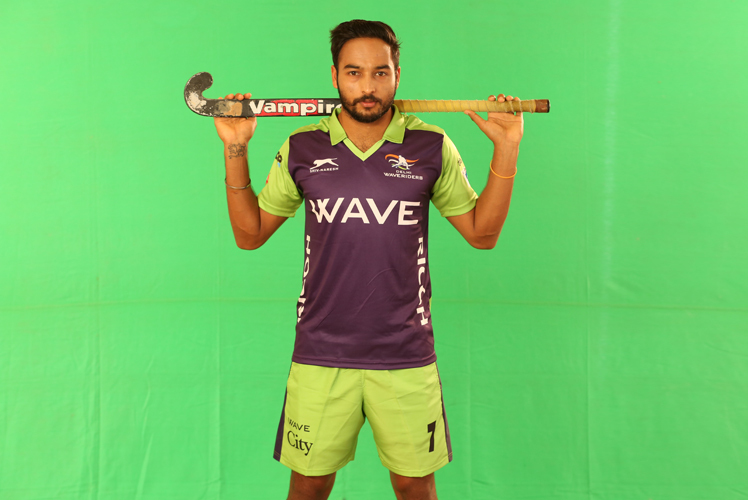 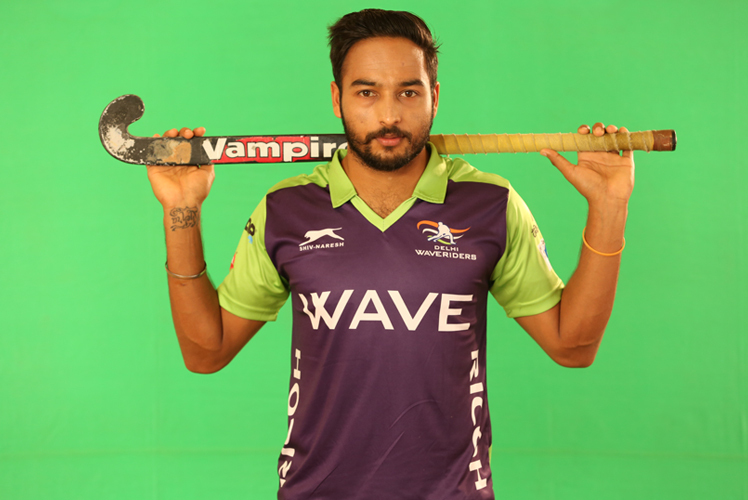 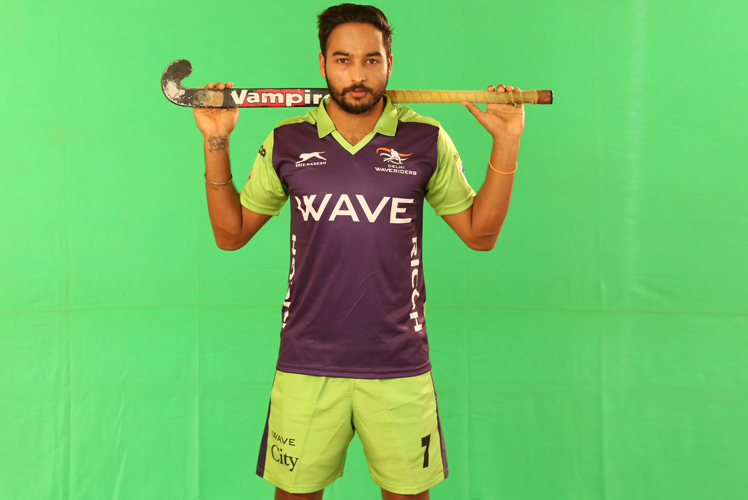 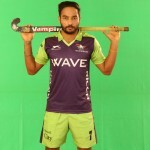 Prabhdeep Singh has been a part of HIL since inception in 2013 and have been a member of winning team in 2013 and 2015.